2017 was a big year for 360, but it appears that 2018 will be even bigger. 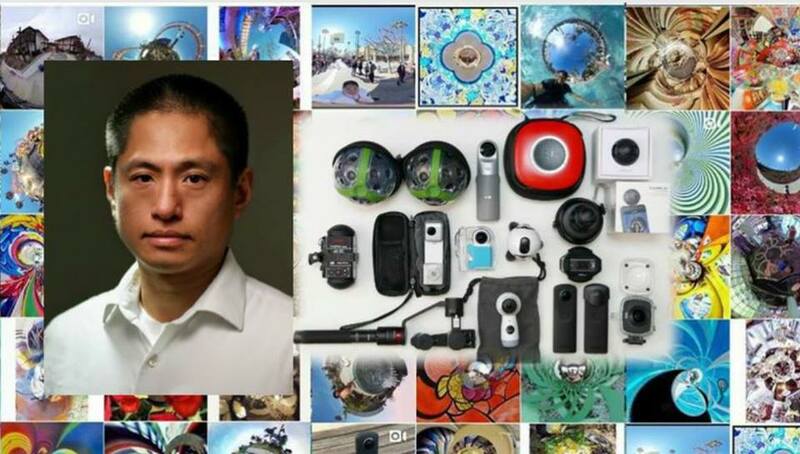 I presented what I believe to be the major trends in the 360 camera industry based on what I saw at CES 2018 in an interview at WGAN-TV (We Get Around Network). The interview was shown yesterday February 1, 2018. Among the news from CES, which did you find most interesting? Let me know in the comments! WGAN Interviews are always great and very informative and although long in duration well worth watching, especially this one with you Mic. Dan is great and you certainly covered a lot and made it interesting on all levels. I follow all your stuff on here so was aware but hopefully after that Broadcast you should pick up more WGAN followers that were unaware of everything 360 out there. What next after that, A roving reporter on some of your big broadcaster tech shows that I’m unlikely to see way down here in NZ! Cheers, Konrad! Thanks for watching the interview and for reading 360R! As for what’s next, yes I will do my best to go to NAB Show and VRLA after that.